EAST CHICAGO, Ind. 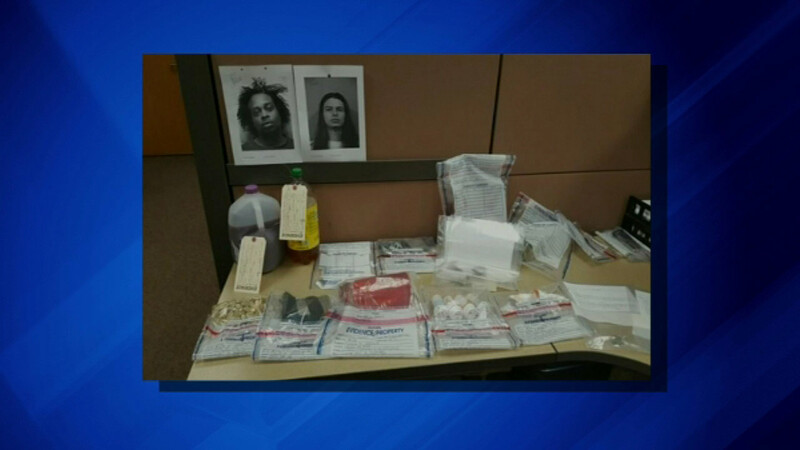 (WLS) -- East Chicago police have released details of a recent drug bust involving eight people. Police say a SWAT team raid in late October uncovered an alleged drug operation in the 4500-block of Magoun Street. Four adults and four juveniles were arrested. Police say they found marijuana, prescription pills, a drug known as "lean," and several bullets. Police are also looking into charges against the landlord of the home for renting to suspected drug dealers.